Where did Endgames come from? How did we get here? This company is still relatively new as these things go, and growing so fast that the background and origins can be a little shrouded in mystery, given so few of us have been around since the beginning. Here's the short version. 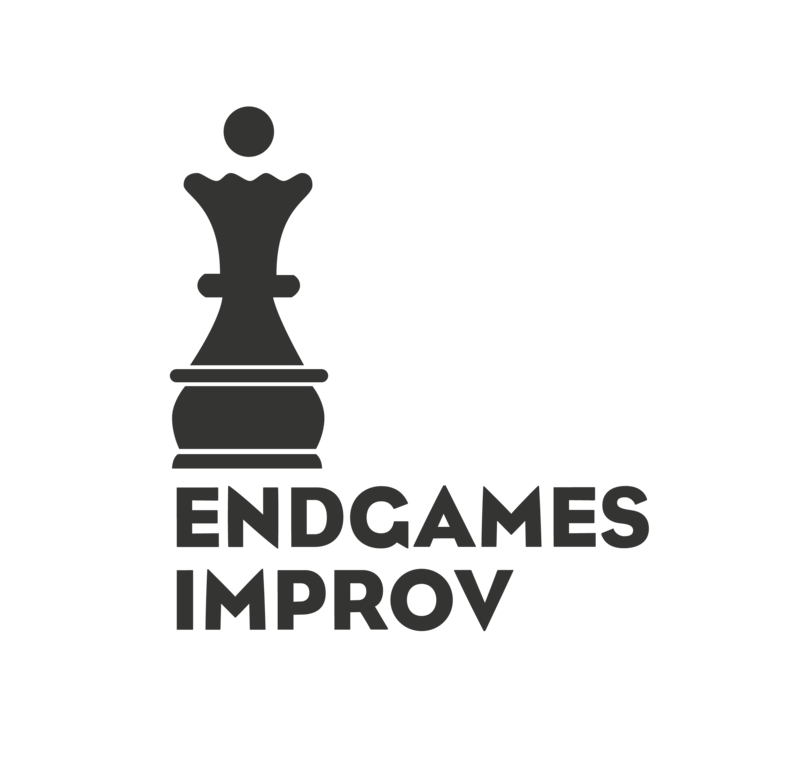 Endgames was founded by Peter Kim in 2010, and with the help of co-founders Chris Blair and Max McCal, it was first conceived as a way to bring all the divided groups of San Francisco's fledgling improv scene together under one roof. Starting with The Endgames Tournament, we put on shows to bring all these independent teams together, to meet and to mingle. The tournament was a 12 week run of shows, a bracketed competition judged by veteran improvisers and the audience. Classes at Endgames started as weekly drop in sessions taught by local improvisers, but in October of 2010 we held our first real Level 101 class, taught by Peter and Chris. We added a 201 class in January of 2011. Since then we've expanded over time to a five level curriculum with advanced study and elective courses. In 2016 we began recruiting teachers exclusively from graduates of our program. In January of 2011 we held The Pregames, a cage match style show with independent entries and teams from local colleges. This led to more shows, and the formation of our first house team, The Recchia, and their show Your Fucked Up Relationship, which has been running continuously on Fridays since March 18th, 2011. Later that year we debuted Confessions, and A Funny Night for Improv, bringing more performers to the fold and more students to the stage. Finally in September of 2012 we started running two nights a week of shows at Stage Werx theater, and have been expanding ever since with six nights a week of shows at the time of this writing. We've owed our survival to a constant influx of great new students, performers, producers, directors, and coaches from the city of San Francisco and the whole bay area. We've filled up audiences and spilled over into more venues than we can name here, but we owe a lot of our success to people like you. More than anything, Endgames has grown by word of mouth, and a community that fosters success from within. This is our community, our vision, and there is a place for anyone who wants. All you need is to love and foster of our diversity, our stage, and our people.